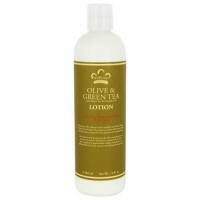 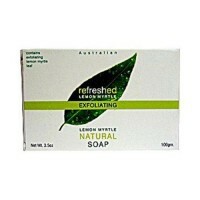 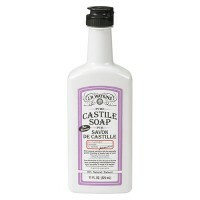 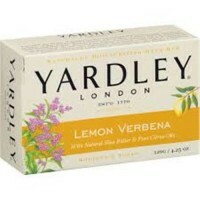 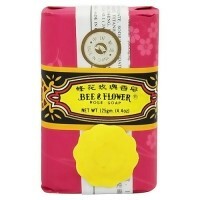 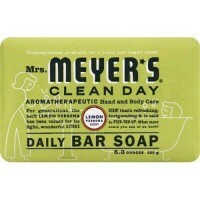 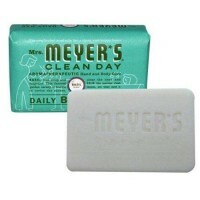 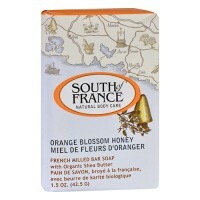 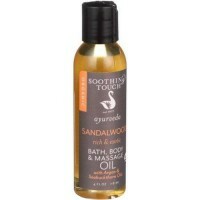 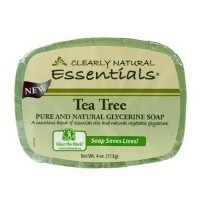 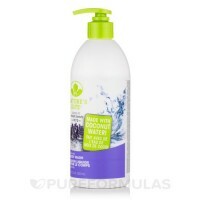 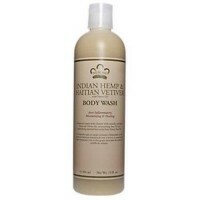 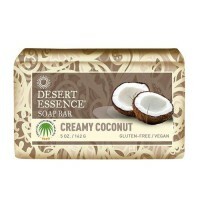 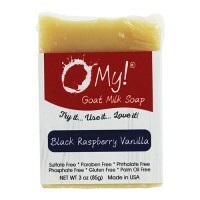 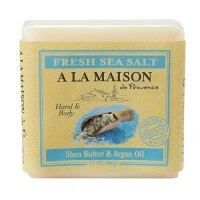 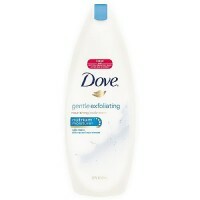 Helps to leaves skin soft and replenished. 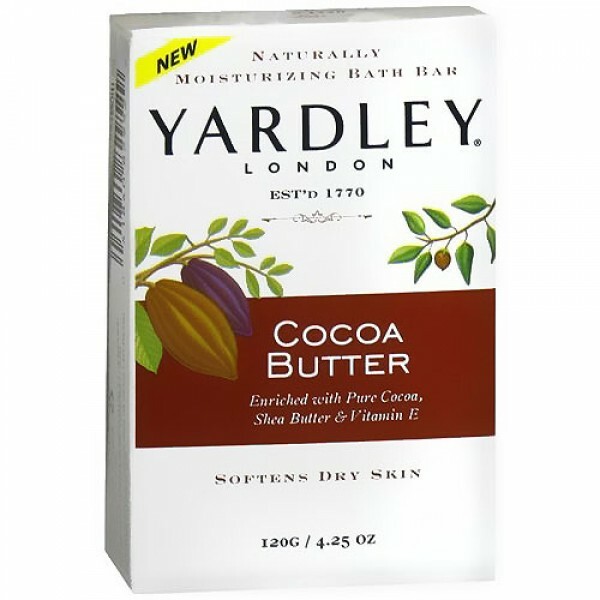 This enticing formula with softening shea and cocoa butter and vitamin E combines dry skin treatment with a rich, creamy scent, leaving skin luxuriously soft and beautifully replenished. 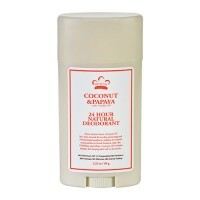 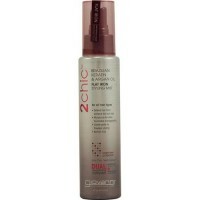 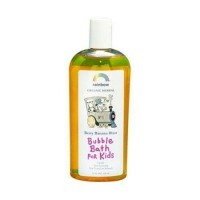 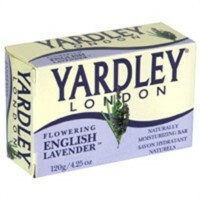 Paraben and sodium lauryl sulfate free. 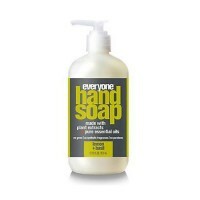 Sodium Tallowate , Water , Sodium Cocoate , Glycerin , Theobroma Cacao (Cocoa) Seed ButterCocoa , Fragrance (Parfum) , Butyrospermum Parkii (Shea Butter) , Tocopheryl Acetate (Vitamin E) , Sodium Chloride , Titanium Dioxide , Tetrasodium EDTA , Iron Oxides , Yellow 5 Lake , Red 33 (CI 17200).